The idea of IRONMAN 4 the Kidz Charity's began when the founders realised that they could raise money for children by participating in the first full IRONMAN South Africa in 2005. Even though a 3.8KM SEA SWIM; 180KM BIKE; 42.2KM RUN does seem like a daunting task “raising funds for the children is a great motivator” says Stephenson and with many new and loyal sponsors, athletes and the public who get behind our annual charity initiative we continue to believe that “ Anything is possible” and our yearly goals will be achieved. With the IRONMAN 4 the Kidz Charity Trust being a registered non profit organization and having social responsibility to 19 childresn charties there is no limit to the amount of your donaton. The 2019 charity objective is to once again present a “Win-Win” scenario for the sponsors, the organizers, the athletes and most importantly for the children we assist. The Trust is appealing to athletes to secure a sponsorship or raise the funds independently to cover the cost of a charity slot and participate in "Lumo Orange" at one or more of these popular IRONMAN tri-events. With the great support offered the charity has been able to secure and distribute in excess of R17 million to assist those in need. IRONMAN 4 the Kidz Charity Trust is classified as an Exempt Micro Enterprise. 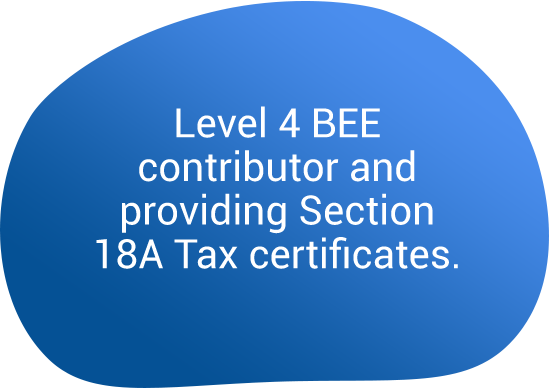 The Charity’s current turnover is below the threshold of R10 000 000 and as such is automatically defined as being a level 4 BEE contributor. 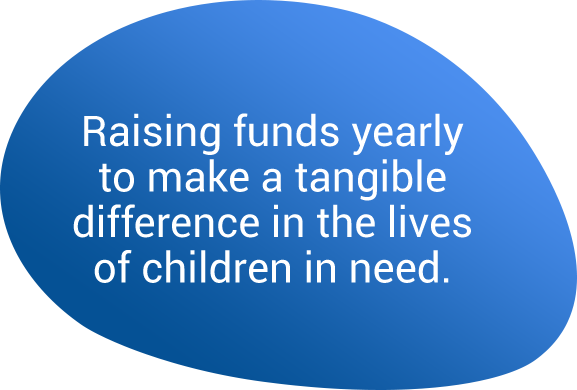 All participating companies/donors are entitled to receive a Section 18A Tax certificate and all the necessary supporting docs for their contributions made to the Charity. This support is deductible for tax purposes and may be used to support the company’s BBB-EE scorecard status, as all the beneficiaries the charities supports fall well within the requirements and percentages of the Socio- economic development category. IRONMAN 4 the Kidz Charity Trust is classified as an Exempt Micro Enterprise. 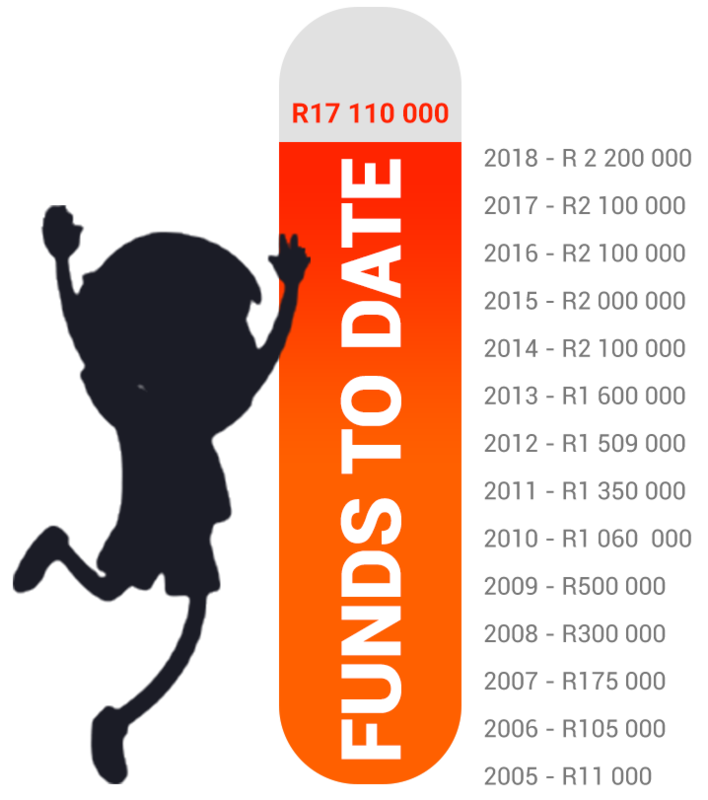 The Charity’s current turnover is below the threshold of R10 000 000 and as such is defined as a level 4 BEE contributor. 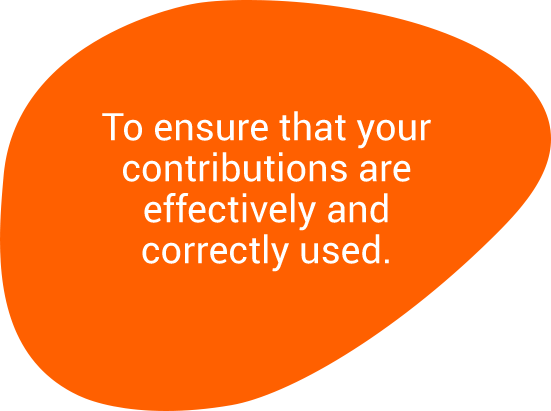 All participating companies/donors are entitled to receive a Section 18A Tax certificate and all the necessary supporting docs for their contributions made to the Charity. This support is deductible for tax purposes and may be used to support the company’s BBB-EE scorecard status.